Published on January 22, 2017 by . 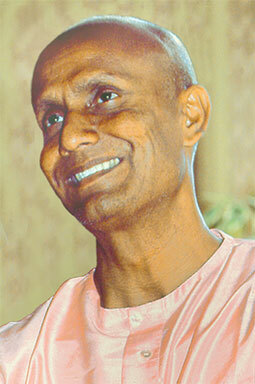 In 2007 spiritual teacher Sri Chinmoy (1931-2007) was on his last Christmas Trip before his passing on October 11th. This video shows Sri Chinmoy lifting Thai monks as well as and performing and meditating in various locations. This Part 1 of the full HD version. Camera & Edit: Kedar Misani, kedarvideo. Switzerland.